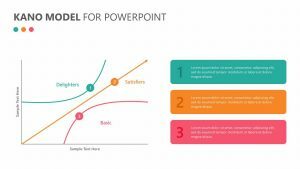 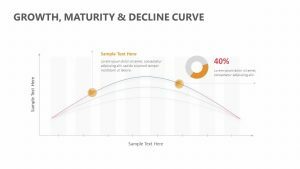 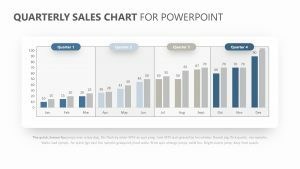 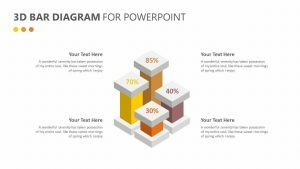 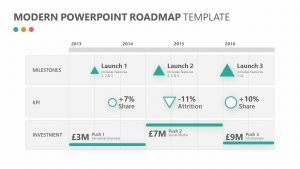 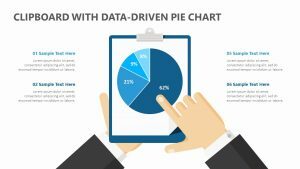 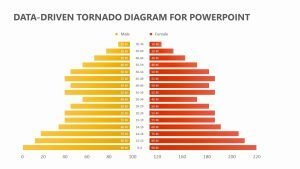 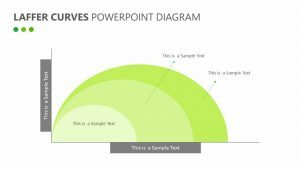 Bar graphs are ever changing, and with the Modern Bar Graph for PowerPoint, you can use the most contemporary model to get your points across. 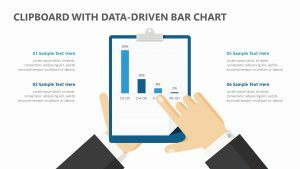 These new circular bar graphs function much in the way that traditional ones do except they become simpler for you to see how closer or farther apart the different metrics and numbers are because they curve around one another. 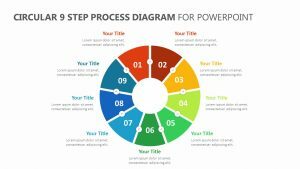 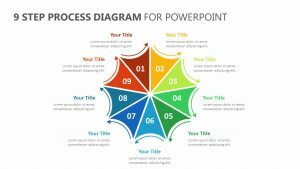 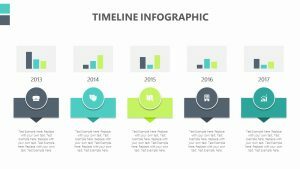 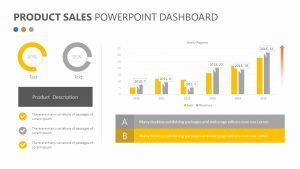 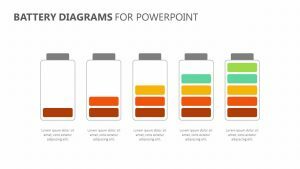 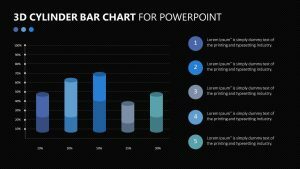 This Modern Bar Graph for PowerPoint allows you to input different percentages and other metrics into the bar graph and elaborate upon each one with the text blurbs available on the right-hand side.